Hair on Arden, Coogee (previously Cindy's Hair Studio) is premier hair salon in Coogee that has become a local icon in the Eastern Suburbs over the last 21 years with a reputation for style and quality. Sitting at the top of Arden Street, Coogee. 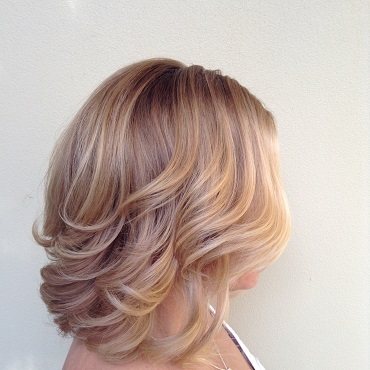 We have an expert team of stylists that can help you with everything from a colour, cut or complete style makeover. 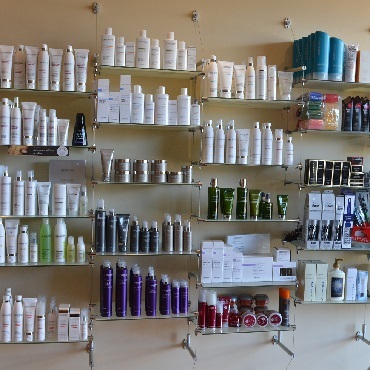 We are passionate about providing our clients’ with the best service and take pride in our work whilst utilizing premium products like La Biosthetique and Ahava. If you are new to the area or looking for a new hair salon in Coogee, book in today with our friendly team.